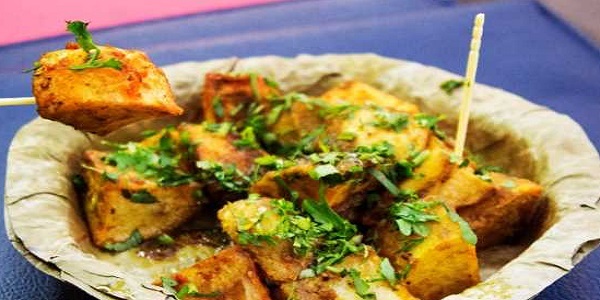 Pune, a city of peshwas and Food lovers; a place with lots of historical and cultural significance. Last week, along with three of my foodie friends, when I decided to roam in the city for a complete evening and late night, (by the way, here late means till 4.30am. Yes, that late I am talking about) I discovered a few amazing food items that will please your taste sensation. Here I am listing those. I strongly recommend all of you to try these food items at least once. Even Though they seems usual, they are not. Exclusive tastes at exclusive places! Let me tell you first, I am a big fan of sweets and desserts. After having dinner everyday I roam out for something unique, delicious and of course sweet! 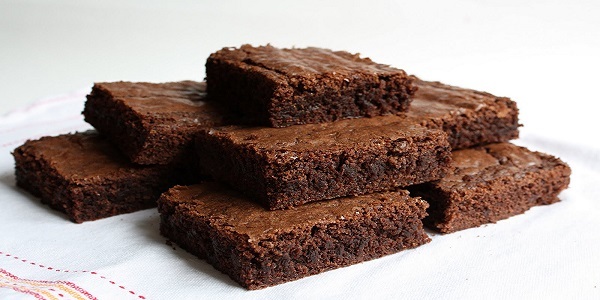 Brownies, a mysterious word for all chocolate addicts. Yes, calling them chocolate addicts wouldn’t be wrong (Because I know, I am one of those); There’s a place called Brownie Cottage at Pashan. Those guys offer world’s best brownies. Trust me guys, those were the best brownies I ever had in my life. 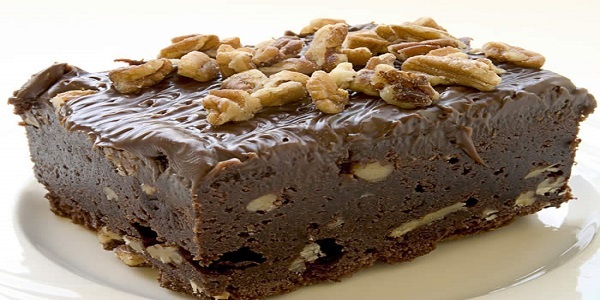 Belgian Truffle Brownie, Walnut Brownie, Brownie with Nutella, Nuts Brownie are few of their creations. Go and grab your piece. 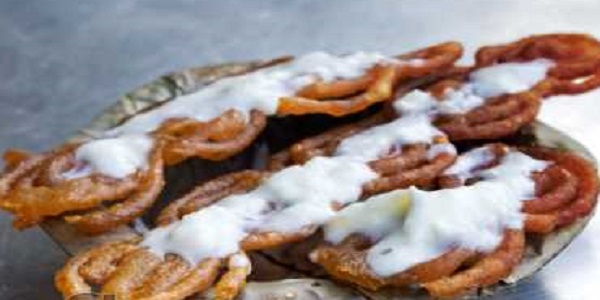 Most of you had tried this dessert item a lot of times in some luxurious multi-cuisine restaurants. But believe me friends, this is something different that you will ever taste. Cafe Good Luck offers few of Pune’s best caramel puddings, and yeah, I should never forget Bun-Maska with jam, one of the unique dishes they offer. Known to be the Pune’s oldest restaurant, Good Luck have always maintained their quality with time. 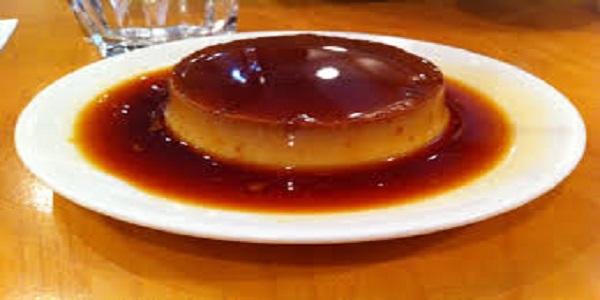 Whenever you will visit Pune, don’t forget Good Luck and never forget Good Luck’s Caramel Pudding. Aaha! anda bhurji!! My friend exclaimed after tasting delectable Bhurji-Pav, when I took him to one roadside shop in Aundh area at Dominos square. He was back from his year long business trip to the US and was miserably longing for Indian food. 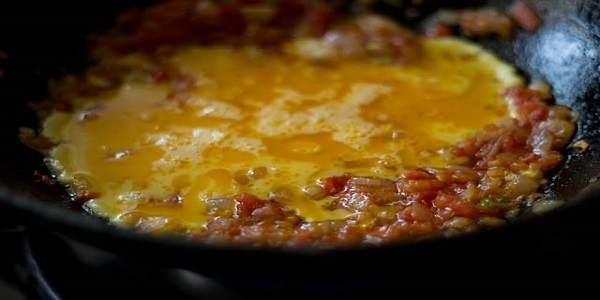 When you bear a strong desire to taste something spicy and hot, what can be better than Egg Bhurji? An aged aunty serves amazing bhurji there, compared to other neighbouring bhurji-Pav stalls, rates are costly by 5 to 10 bucks but, it is worth to the taste she offers. Have it once! The stall is open till 11.30 at night. Another place that I discovered for evening foods. I would thank to CityShore Pune for introducing me to such pleasant place that turns every draggy evening after my work into spicy, tangy and yummy feelings. As soon as you enter the place, the aroma of Rabari and Desi Ghee attacks your mind and it drives you to your childhood, where you had same kind of Jalebis at Village Fairs. In addition to this amazing dish they also serve various chats with lucullan flavours. If you are yet to visit the place, please go and go crazy! One of my favorites! 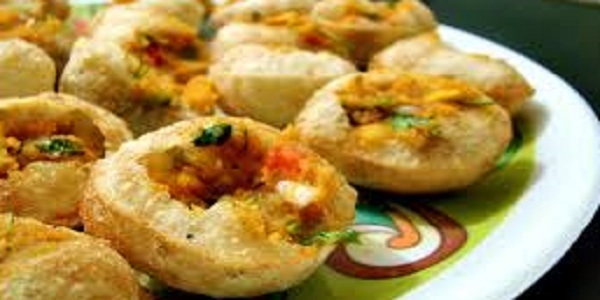 There’s not a single day from last one year where I didn’t eat Pani-Puri. And this interest makes me roam here and there in search of different taste and ambiance. But for me taste matters the most. 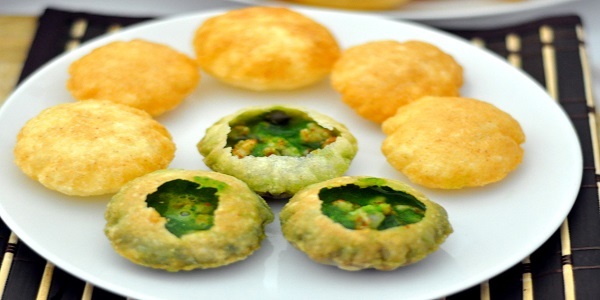 There’s one Pani-Puri wala at New Sangvi. Yes, it is hygienic and exotically delicious. You won’t believe it, unless you taste it. 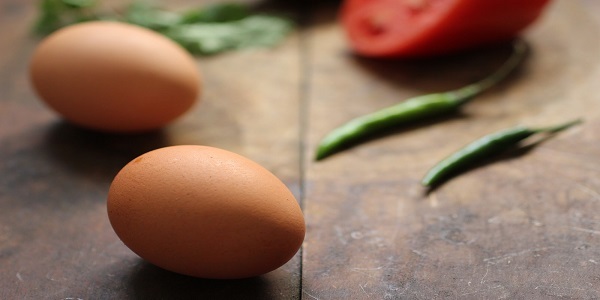 For more Food stuff, keep visiting. See you soon with a few newfangled food items.